A no-phosphate, enhanced efficiency lawn fertilizer that restores nutrients to your soil and feeds your lawn up to 8 weeks. Grow a lush, vibrant lawn with GreenView Lawn Food with GreenSmart Enhanced Efficiency Fertilizer for a Green Lawn. Your grass will be heartier, and ready to withstand the stresses Mother Nature throws at it. Feeds your lawn for up to 8 weeks, so you can get it done, and be done with it for the season. Now that’s easy to use and easy maintenance! 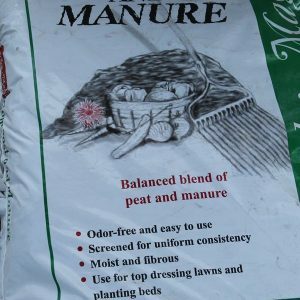 Unique GreenSmart ingredient helps speed root growth to improve nutrient absorption so lawns are better able to retain water to protect against heat and drought. 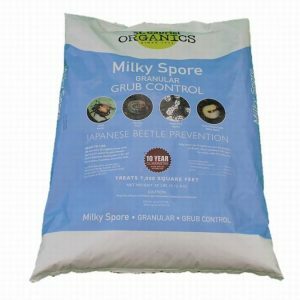 Restores nutrients to your soil, providing overall better nutrition for your lawn. 48 lb bag covers 15,000 sq. ft. 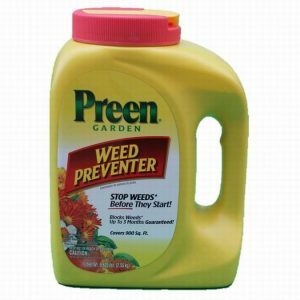 Apply anytime lawn is actively growing – spring, summer and fall.